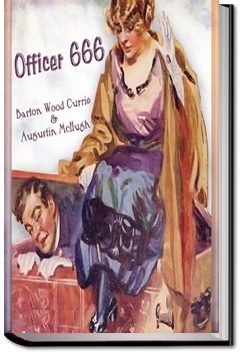 Bored with his life as a wealthy businessman’s only son, Travers Gladwin learns of a plot by a renowned art burglar to rob his house, so rather than thwart the planned burglary, he borrows a police uniform from a friend and decides to confront the robber by posing as an officer. When the burglar arrives at the house, he tries to pass himself off as Travers Gladwin. From there, things only get more complicated, including the arrival of the burglar’s girlfriend who believes that her beau is the wealthy man’s son. Comical and timely, the book was made into a movie multiple times, each hugely successful. This entry was posted in Reading on March 29, 2017 by all-you-can-books.